Jeff was the Editor/Artist for comic book companies Valiant, Acclaim and Crusade Comics. 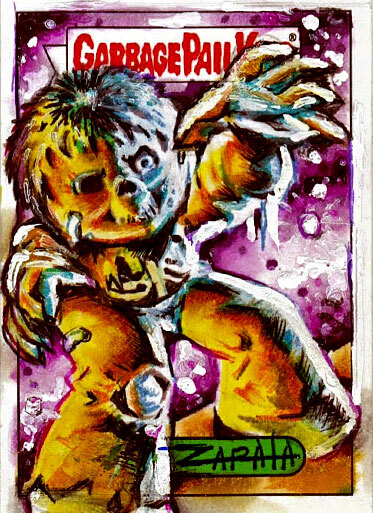 For many years, he was Art Director, Editor and Artist at Topps for Wacky Packages, Garbage Pail Kids, Mars Attacks and Hollywood Zombies. 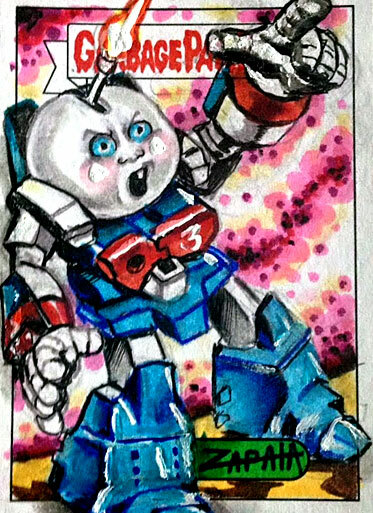 Jeff continues to contribute sketch cards for Topps, Fleer, and Upper Deck Trading Cards. 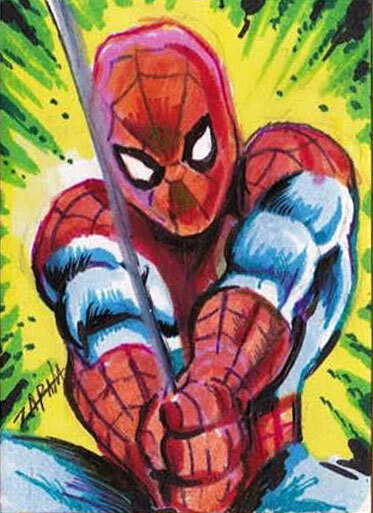 Most recently, he worked on 2018 Upper Deck Marvel Masterpieces and 2018 Fleer Ultra X-Men. 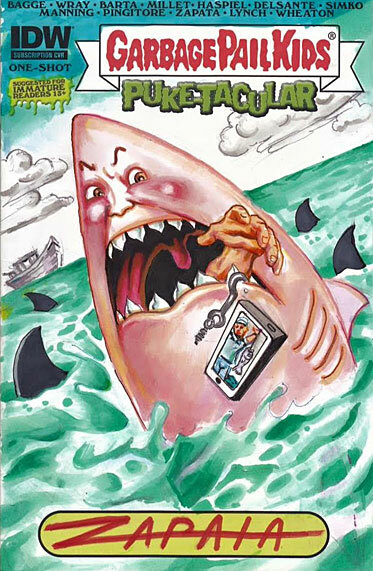 In 2017, Jeff co-directed and co-produced 30 Years of Garbage: The Garbage Pail Kids Story.